This is an awesome marketing tool for the Superstar author! 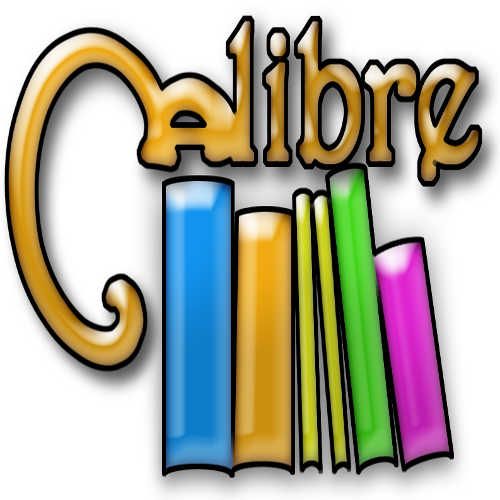 I recently ran a free book promotion weekend for one of my books. I experimented with placing a Facebook ad that reached out to multiple countries, not just the U.S. My dilemma with doing this is that I didn’t have a way to post all of the links for the various Amazon sites in other countries on my ad without it looking clumsy. Sometimes, despite the best planning and execution, stuff doesn’t go right. As an indie author, you should always keep this in mind. It’s especially true when doing book events. In March, I attended a large local comic con. Deciding that wasn’t enough punishment (we minions are hard-headed! 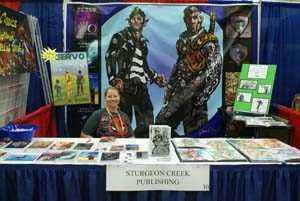 ), I signed up for one in Louisville, the Derby City Comic Con, which is three hours from my home. Before Any book selling can take place have systems in place that Will make sure you can sell offline. Printed books – being offline means having product. Make sure you choose quality printing at affordable prices. Can’t buy in bulk, use print on demand options from companies such as Createspace.com andIngramSpark.com. Tip: Always have ten copies of your books on hand at all times. Never pay more than $4 a book. Credit card processing – being offline also means handling customers who don’t carry their money around.SquareUp! Be able to take credit cards with ease, invoice out, keep up with inventory and create a store for offline customers to visit right from your phone or their phone. Paypal.com also offers portable credit card options as well. Now that you’re prepared to sell offline, here’s some suggestions. 3. Distribute flyers – using resources like canva.com orfiverr.com, authors have the power to create awesome flyers/postcards without breaking the bank. See marketing material above on other places to get promotional material to pass out. Love this presentation. 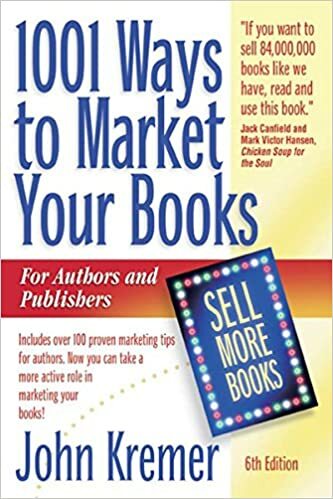 Need more tips to help market your books?